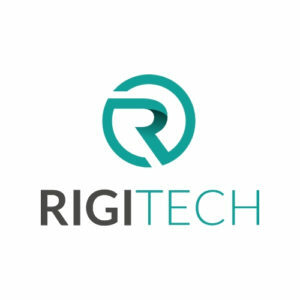 RigiTech is an aerial logistics company focused on connecting rural communities to the world marketplace. The rapid expansion of internet connectivity in rural areas is creating new demand for products, while eCommerce is creating the platform for the efficient trade of goods. However, road infrastructure costs and low population density make traditional petrol-fuelled truck-based logistics the bottleneck to this market. Our efficient electric drone-based package delivery system cuts logistics costs through straight-line point-to-point deliveries over distances of up to 100km. We provide a turn-key delivery solution to couriers and transporters that complements their existing supply chains, expands their service area and cuts costs to their most remote customers.